The reason is dissatisfaction with social network algorithms and unwillingness to pay for a well-deserved spot in users’ feed. The Lush cosmetics brand announced it is abandoning its social networks via its Instagram account. From April 17, 2019, the company will only communicate with customers via email, telephone, and through the website. Instagram, Twitter and Facebook accounts of their brands Lush UK, Lush Kitchen, Lush Times, Lush Life, Soapbox and Gorilla are going to be shut down. 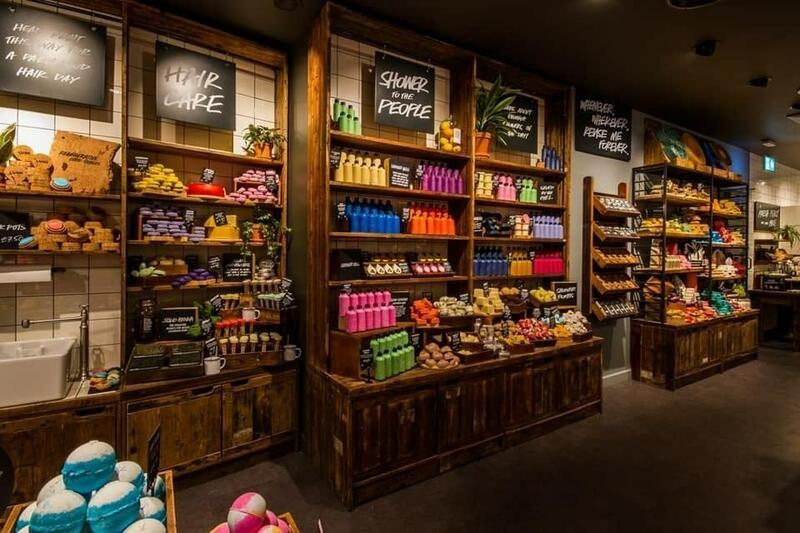 According to a Lush representative, the rejection of the brand’s social networks is an opportunity for customers to communicate directly with company employees. At the time of the publication, Lush UK had more than 569,000 followers on Instagram, over 423,000 on Facebook, and 202,000 on Twitter. Why we are writing this apart from riding the hype train? GRIN tech does astonishing number of things – online stores, custom CRMs systems, UI & UX design, content marketing, lead generation, media coverage & market research, even game development lately. But we never did and never will do social media related solutions, because likes don’t translate into sales transparently enough, because social networks evolve in pay-to-play direction and because, well, social – is just a trend. Subscribe to our Twitter tho.